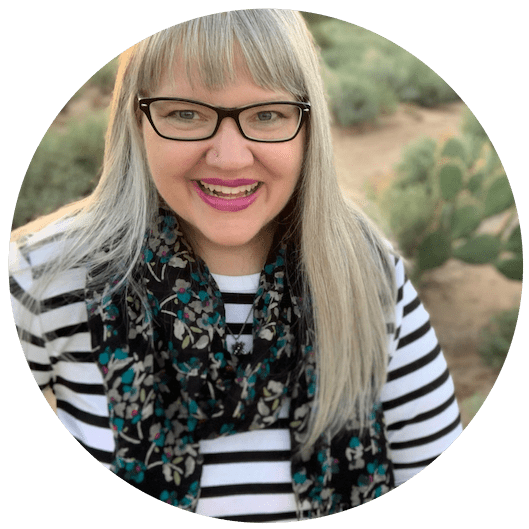 Jennifer Crego is a web strategist & the owner of Type B Studio, where they help businesses elevate their online presence to get noticed and get hired. She successfully teaches entrepreneurs how to profit from simple online marketing strategies. With the help of her team, she doesn’t just build websites. She builds businesses that get results. They are on a mission to help people not just get online, but make a significant impact with their businesses. They do design with strategy in mind – helping business owners apply the online methods that work to make huge improvements in their business. To be successful, Jennifer helps people with the nuances of building their website. 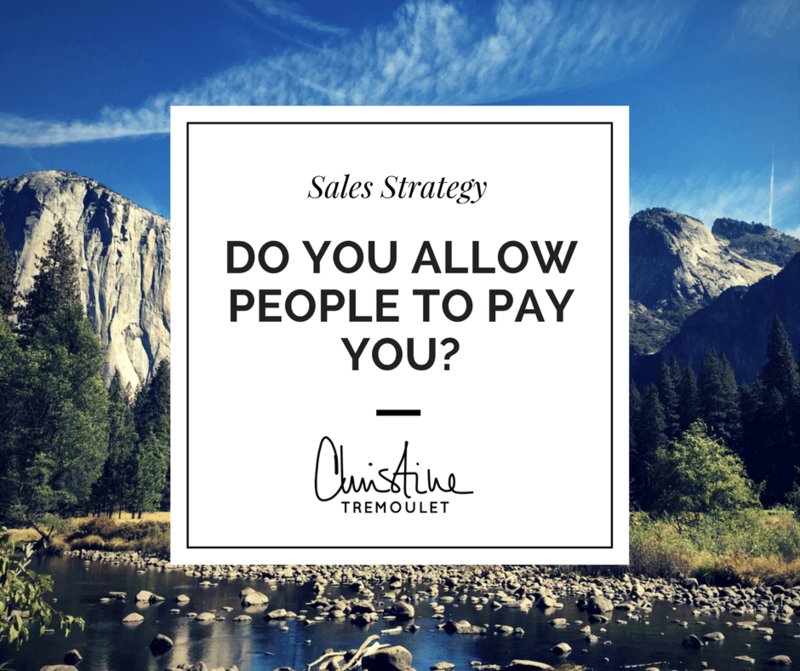 I love this episode, and all the website tips that we share! Jennifer & I are coming together to do a webinar later this week for you! If you’re like me, Google Analytics causes you dread when you think about even opening it. I never know where to find anything in there beyond the two things I normally check. 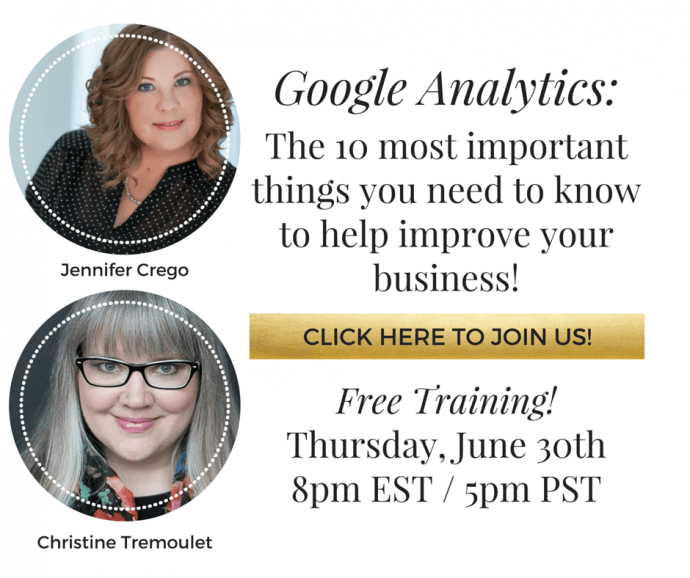 Jennifer is going to teach us the 10 things you MUST know to help your business! JOIN US! This is such a great post! Can’t wait for the webinar! Christine, it was such fun to hang out with you on your podcast! I’m excited for the webinar today! !